and operated by Charity Spalding. Charity is an Accredited Practicing Dietitian with over 10 years of clinical experience. 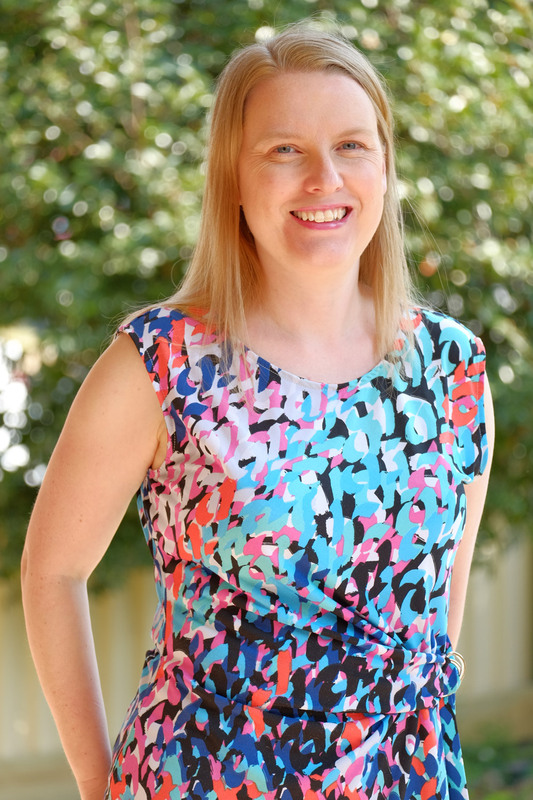 Early in her career, Charity worked in a wide variety of clinical areas across a number of Sydney adult hospitals and has spent the last 7 years at the Children’s Hospital at Westmead working predominantly in nutrition for children with disabilities and Home Enteral Nutrition (tube feeding). Charity also provided dietetic services to Allowah Presbyterian Children’s Hospital for a time. Charity knows that optimal eating can look different for every person and every family. She strives to work as a team with the people who seek her services and provides practical, achievable and personalised advice tailored to each family’s unique circumstances. Being a mother to two young children means Charity is sympathetic to the pressures of your family life and understands how time-poor many parents are. While working at the Children’s Hospital at Westmead Charity has gained extensive experience in the nutritional management of both oral and tube fed children with a focus on working with children who have severe physical and intellectual disability and their families. Other areas of experience include general and orthopaedic surgery, neurology, brain injury, rehabilitation, weight management and general medical patients. Charity has experience lecturing and presenting to parents, other health professionals and student dietitians as well as supervising student dietitians on their clinical and project placements. Agency for Clinical Innovation, Therapeutic Diet Specifications for Paediatric Intpatients, Sydney 2012. NSW Health Western Child Health Network, Paediatric Home Enteral Nutition (HEN) Tube Feeding A Multidisciplinary Resource for Health Professionals, Sydney 2013. NSW Health Office of Kids and Families, Feeding Difficulties in Children: A Guide for Allied Health Professionals, Sydney 2016.